I am afraid that Playmobile does not make an Aleksandr Romanovich. 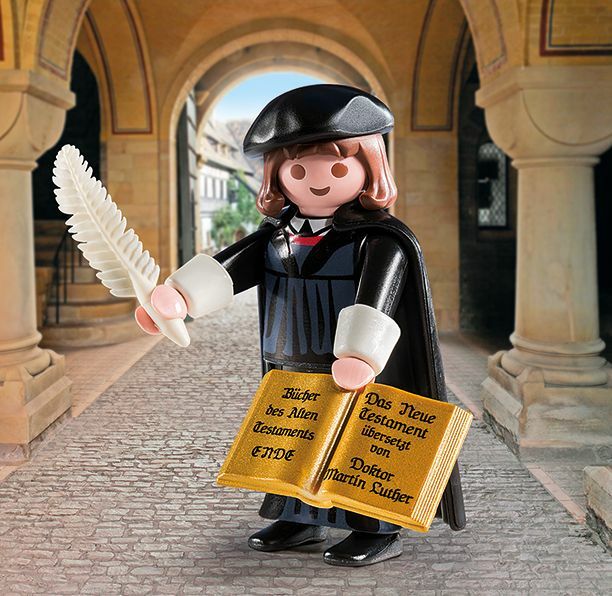 The paradigm change that he represented in his field , however, was just as radical as Martin Luther's in his – but no general Reformation has followed, one reason that conductive pedagogy still stands so alone and is so little understood. The disorganization of brain functions following local brain lesions is in no way a partial deficit... what's more, no more an aggregate bringing down of the general cerebrum movement. It brings about a disruption of practical mind frameworks coming about because of a shortage of an essential factor as indicated by locus of the injury. Loved your Playmobil model of Luriya. At the beginning of the year I joined LegoIdeas and wondered about more neuropsychologist minifigs.